I didn't sleep much last night, so my excitement over this video might be attributed to extreme fatigue. That being said, I'm absolutely giddy right now at the thought of a Pizza Hut-branded, life-sized and fully operational version of the Playmates Toys Teenage Mutant Ninja Turtles Pizza Thrower being at San Diego's Comic-Con International this week. Follow the hashtag #PizzaHutTMNT for updates. Teenage Mutant Ninja Turtles hits theaters August 8. 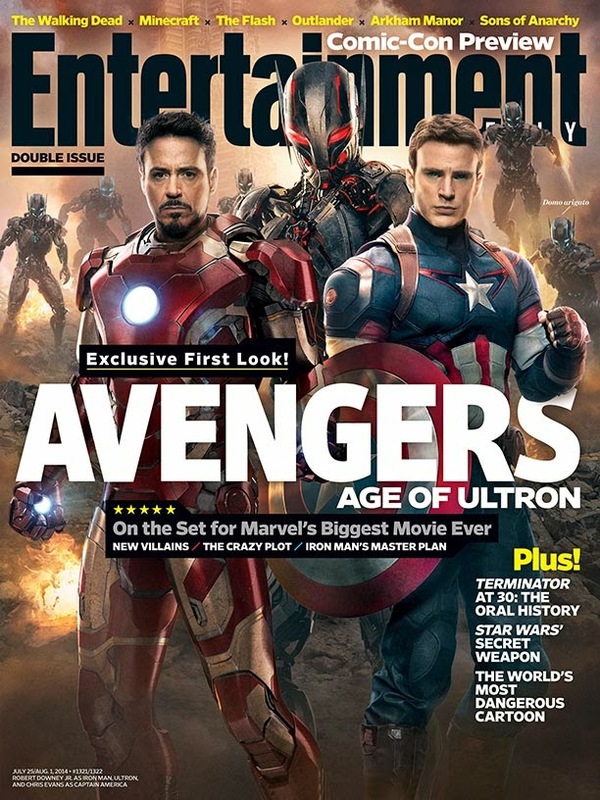 Check out a preview of Entertainment Weekly's cover story and view exclusive photos from Age of Ultron by clicking here. 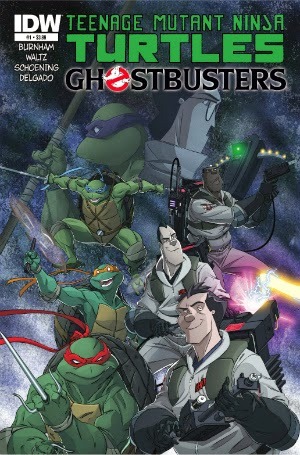 Although the huge comic book news that broke today was that Marvel would be debuting a female Thor in October (if you think this is permanent, you haven't been paying attention), I was definitely more pumped to learn that IDW would be teaming up the Teenage Mutant Ninja Turtles and the Ghostbusters in a four-issue comic book that same month. Regardless of how the final product turns out, this announcement entices me based on the fact that this is exactly the type of action figure scenario that I would create on my bedroom floor two years ago back in 1989. To learn more about IDW's fall lineup, visit ComicBookResources.com. And the geek icon birthdays keep coming! 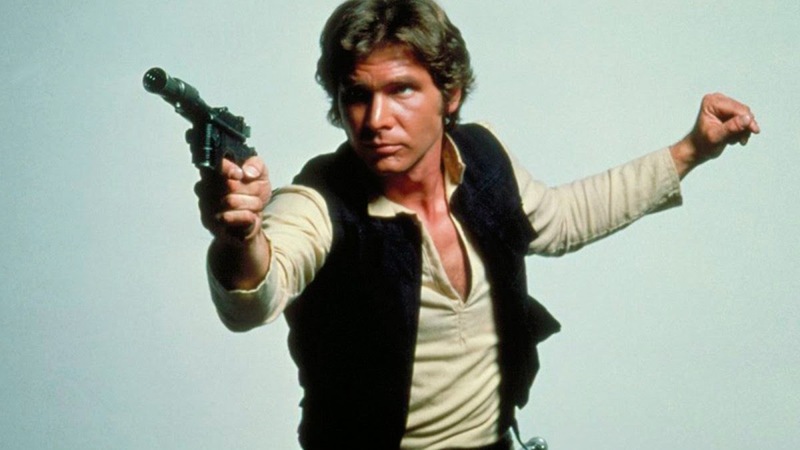 Harrison Ford turns 72 today, and although he's currently recovering from an ankle injury sustained on the set of Star Wars: Episode VII, let's hope Han Solo is doing something fun. Perhaps a few games of dejarik with an old friend? I'm guessing today, the Wookiee will let him win. He's nerd royalty. 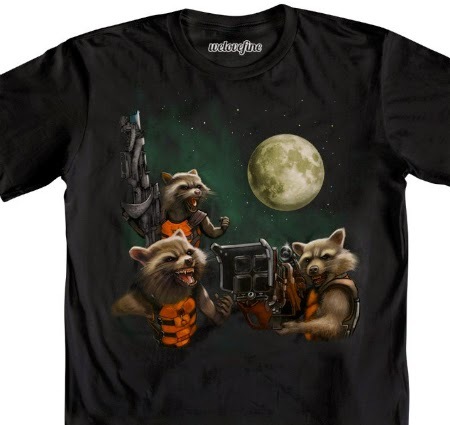 He's worshiped by both Star Trek and comic book fans. He's best friends with Magneto in real life. And today, it's his birthday. 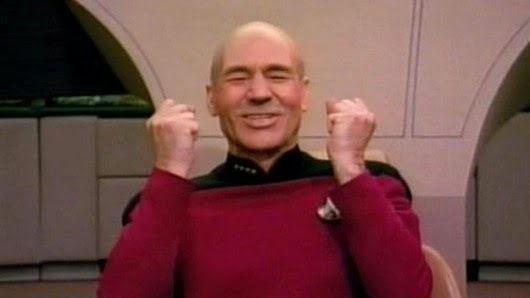 Join me in honoring Captain Jean-Luc Picard/Professor Charles Xavier himself, Sir Patrick Stewart, many happy returns. It's a joyous day, and it kind of makes me want to sing just like this. Wow, has it really been two weeks? Time certainly flies when you're A) Having fun and B) Frantically shuffling from one obligation to the next with your pants on backwards. I'll let you figure out which one of these I've been doing. Anyway, today is Independence Day, a time for those of us in the ol' U.S. of A. to celebrate our many freedoms, eat lots of charred meat and watch explodey things go "shaboom!" in the night sky. It's a sweet deal. However, if the thought of going outside today makes you as morose as Kal-El in that dark and stormy Batman V Superman teaser image, IFC is showing a massive marathon of the 1966 Batman TV series for the Fourth of July. Holy time sink!